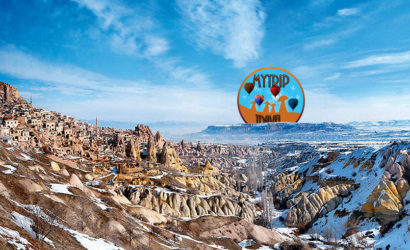 © Copyright 2019 MyTrip Travel & Tourism Agency. Travel Agency by Rara Theme. Powered by WordPress .